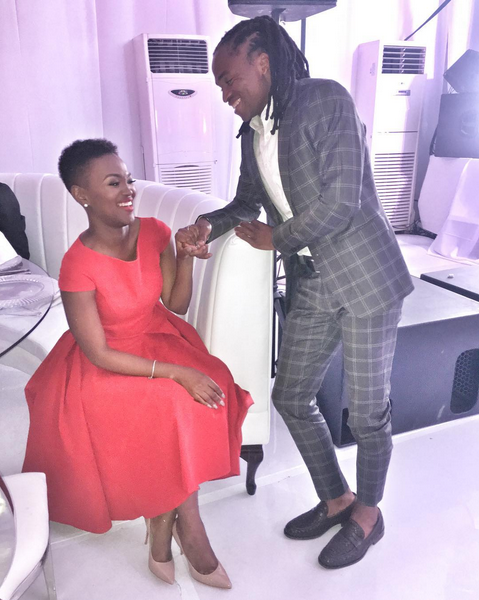 Siphiwe Tshabalala is one of the romantic soccer star in the world. 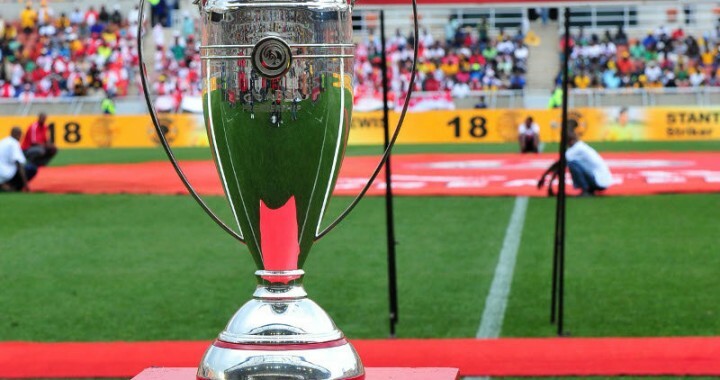 The Amakhosi attacking midfielder uploaded photos of himself with his beautiful wife Bokang Montjane Tshabalala on social media. 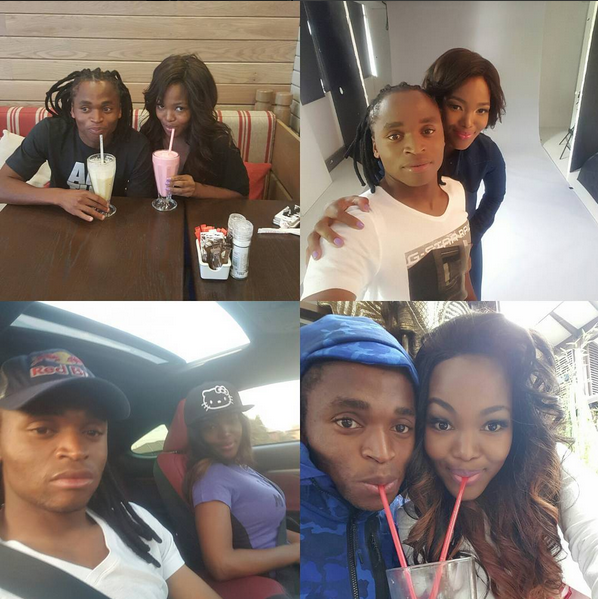 Checkout Siphiwe Tshabalala’s romantic moments with his wife.